Pakistan Prime Minister Shahid Khaqan Abbasi on Tuesday expressed his country’s support for the Shanghai Cooperation Organization (SCO) connectivity initiatives and offered to connect the China-Pakistan Economic Corridor (CPEC) with SCO’s six approved routes. 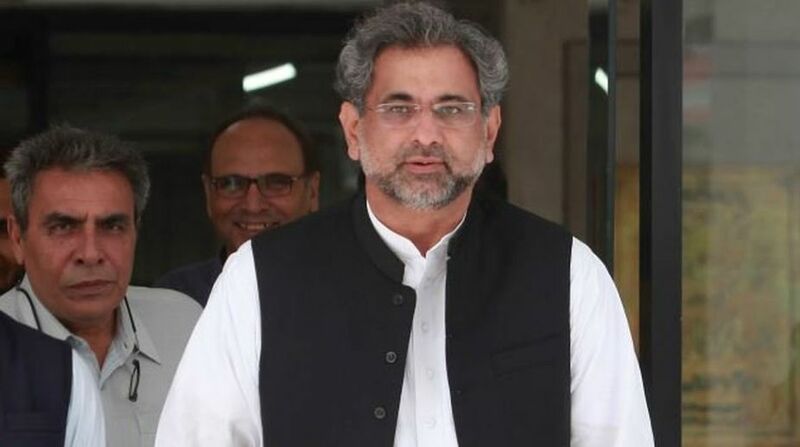 Abbasi made the remarks when talking to visiting Secretary General of SCO Rashid Alimov in Islamabad, the Prime Minister’s Office said. The Prime Minister also expressed support for various SCO initiatives including the establishment of SCO Development Bank, SCO Development Fund, SCO Business Council, SCO Inter-bank Consortium and SCO’s initiative on Small and Medium Enterprises. He also expressed support for the SCO Regional Anti-Terrorism Structure and reiterated Pakistan’s strong opposition to the three evils of terrorism, extremism and separatism. The Prime Minister reiterated Pakistan’s commitment towards “Shanghai Spirit” of mutual trust, mutual benefit, equality, consultation, respect for cultural diversity and pursuit of common development. The Secretary General appreciated Pakistan’s active participation in all SCO activities and said the inclusion of new members like Pakistan has greatly strengthened SCO which has emerged as a true cross regional and cross continental organization playing a multifaceted role in the world politics. He said the SCO can enormously benefit from Pakistan’s experience in successful combating the menace of terrorism, narcotics and drugs as well as its economic strengths and connectivity potentials.